Some Fresh Fan Art! | The Captain Sun Adventures! 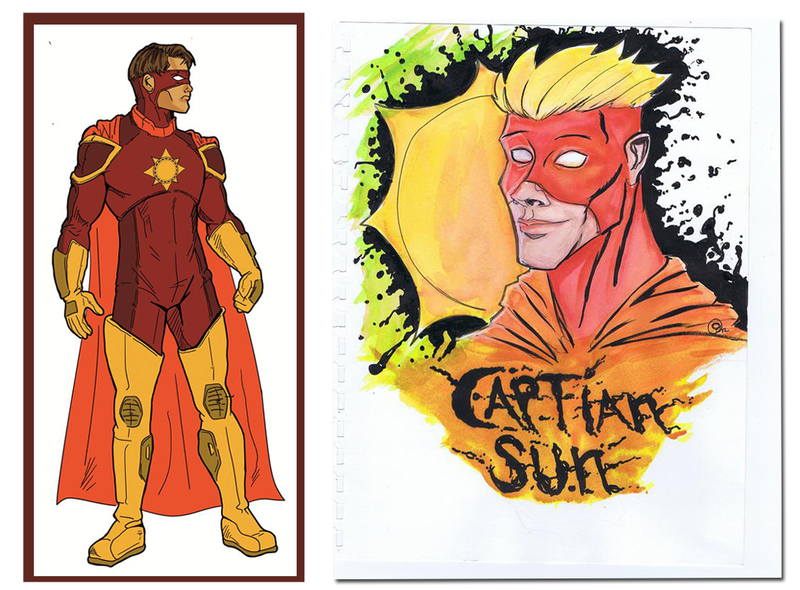 Hope you enjoy some new Captain Sun ‘Fan Art’ (by D.L. Maffett (left) & Charles Apellaniz (right)). Hopefully it will inspire all you artists and junior artists to submit something yourself. Keep ’em coming! Hope everyone had a great Easter. ← A Good Friday Cartoon!